The pictures of mold we’re about to show you might shock you. They might horrify you. 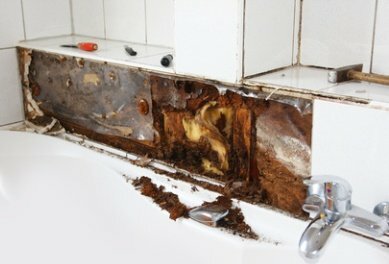 You might take one look at the following toxic mold picture and feel a strong urge to clean your bathroom. 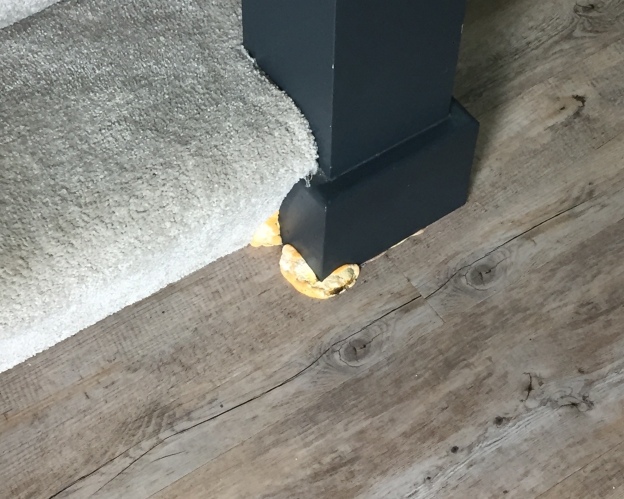 These mold pictures might make you wonder if the homes pictured have ever been cleaned, but the truth is, mold can grow in homes that are cleaned regularly. Mold doesn’t require dirt in order to grow. It just needs water. In many cases, mold can grow and thrive with just a little moisture; for instance, mold can grow inside air conditioning ducts with just a little condensation for a water source. That’s why mold is common in bathrooms. It’s not because bathrooms are dirty or contain a lot of germs, but because there is plenty of moisture there. Sometimes toilets leak a little, sometimes pipes under sinks leak, but even with no leaks anywhere, water may get on the floor when people shower, and steam from a hot shower can moisten walls. Most types of mold grow rapidly and spread easily from one area to another. Mold that begins in a bathroom or in an air conditioning duct can quickly spread and before you know it, you can have a full-blown mold problem on your hands. The mold removal process is complicated because mold spreads so easily. 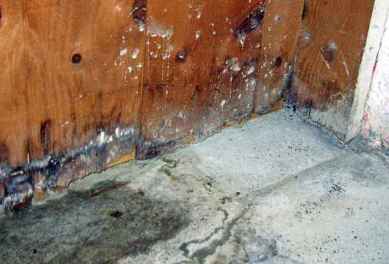 What starts as a little mold in the corner of a room can quickly become an overwhelming problem. 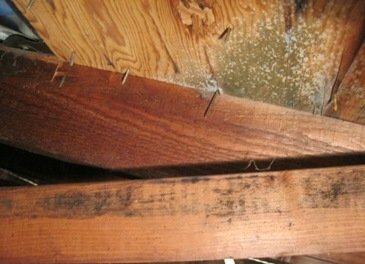 The following pictures of mold show how severe the problem can become. 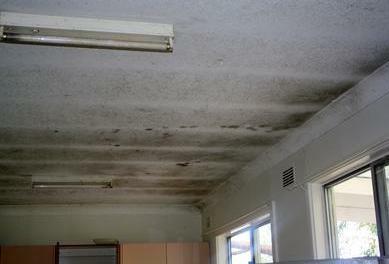 In addition, mold often grows in places where you can’t see it or easily reach it to remove it. 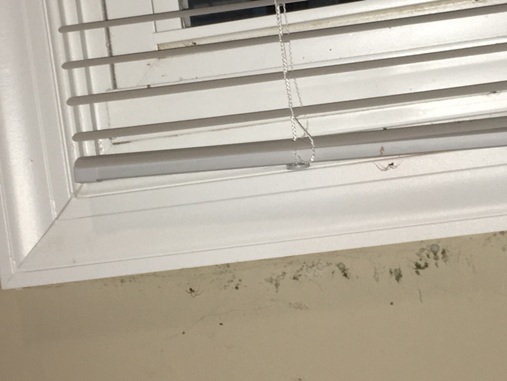 For instance, if you see mold growing on a wall like in this toxic mold picture, there is often mold growing inside the wall, as well, where it can grow on the wooden studs and in the insulation. When you have mold growing on a porous surface, like drywall, and in materials such as insulation, it’s impossible to completely remove that mold. Instead, the drywall, insulation, and any other contaminated materials must be removed and replaced with new, mold-free materials. Strict safety precautions must be taken when removing moldy materials because handling them stirs up microscopic mold spores, which can easily be inhaled. The mold in this toxic mold picture is not just unsightly, it’s extremely hazardous to your health. Exposure to mold spores can lead to many health problems, including allergic reactions, difficulty breathing, coughing, wheezing, sore throats, headaches, sinus infections, bronchitis, pneumonia, inflammation of the lungs, and pulmonary hemorrhage. In addition, mold spores spread easily to other areas of the home if moldy materials are not handled correctly. 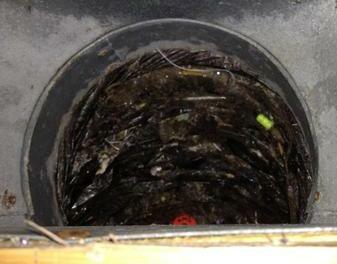 Follow this link to see pictures of black mold. 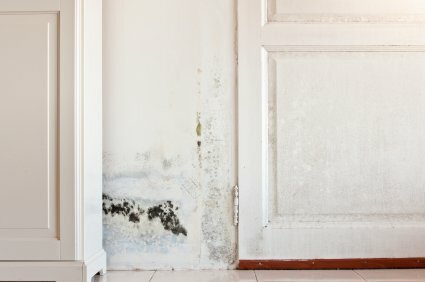 If you have mold in your home that looks like any of the pictures of mold shown here, you need help with mold removal. The Environmental Protection Agency recommends against trying to remove mold yourself if you have mold covering a surface area greater than ten square feet or if you have mold in your heating and air conditioning ducts. You should also avoid attempting mold removal yourself if you have symptoms of mold-related health problems, since handling moldy materials can make symptoms much worse. You can schedule a free consultation with a mold removal professional that will visit your home, assess the problem, and advise you about the mold removal process. You’ll benefit from some free expert advice even if you end up choosing to do the work yourself. Just follow the link to find professionals offering free in-home consultations in your area.